“I look forward to having the opportunity to show you that here at Purity, we believe quality customer service is the focus and reason for everything we do. 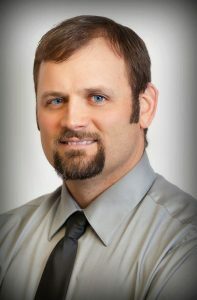 ~ Ryan Jolley, Owner Purity Cleaning and Restoration Services, Inc. provides our neighbors here in the Bitterroot Valley with experienced, personal service. We are family owned and operated since our founding in 1983. My family has deep roots here as my ancestors came by covered wagon and settled in Stevensville in 1866. Those roots have a substantial impact on the work we do and why we do it. We believe that the people here are worth serving with excellence. We are proud to do our small part in making this Valley just a little more beautiful every day.